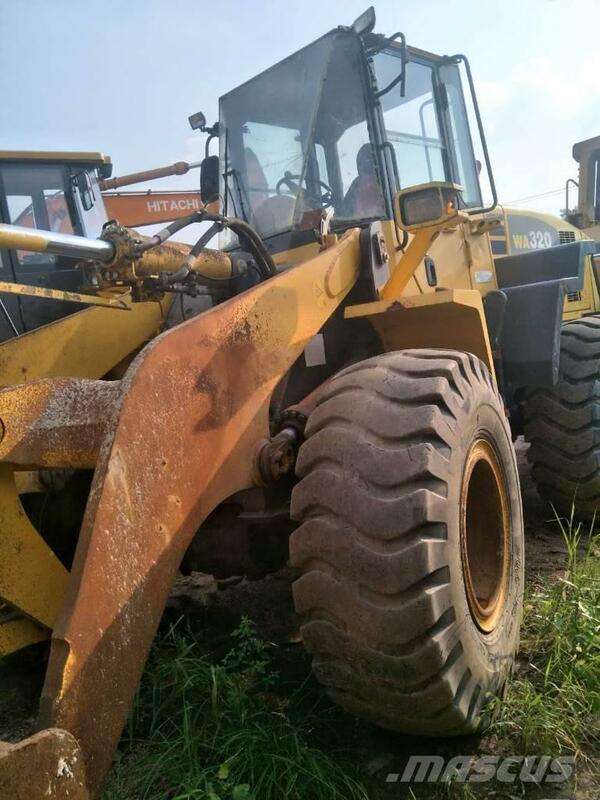 Additional Information Shanghai Zhuwo Engineering Machinery Co.,Ltd, a professional and reputed company which is specialized in providing customers different kinds of second-hand construction machines, including excavators, cranes, loaders, forklifts, bulldozers, road rollers, graders, etc. no matter what brand you like, world top or sino famous, both are easy to obtain here. We have sold a lot of machines to developing countries in south asia, southeast asia, middle asia, africa, south america, mid-east and eatern europe, many buyers are satifised with our products and services, we hope to make a win-win relationship with our clients, long-term partnerships are also an aim for us to searching. If you are in demand, please do not hesitate to let me know. You are warmly welcomed to send me email or call me for any information you want to learn at any time when you feel free.